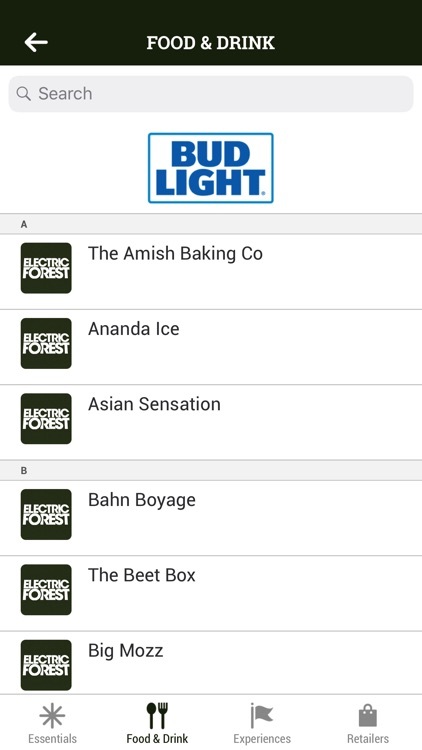 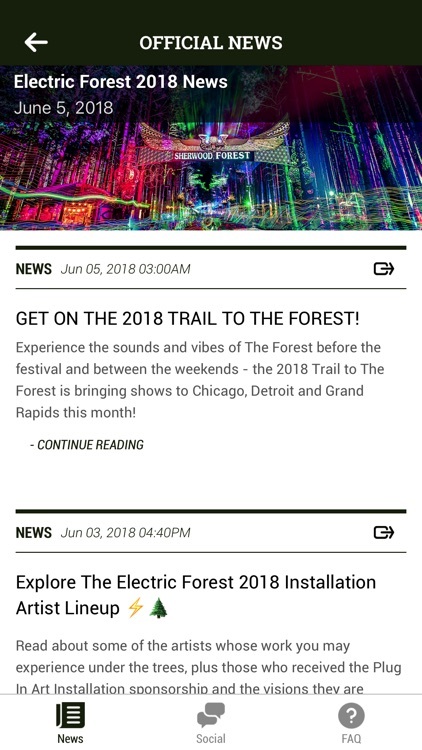 The official music festival app for Electric Forest 2018, held June 21-24 and June 28 - July 1, in Rothbury, Michigan. 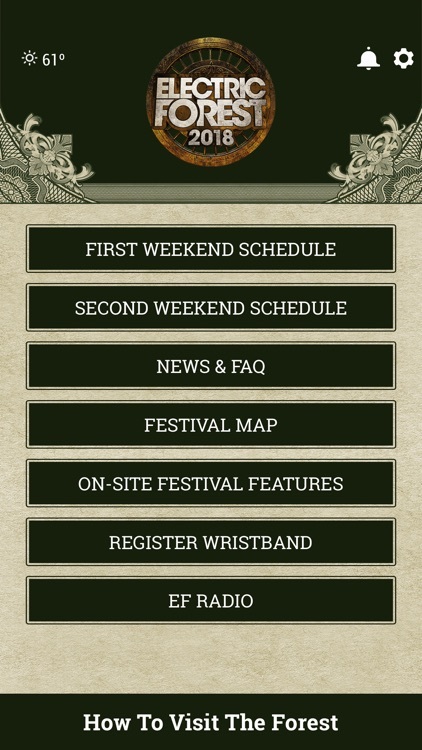 See this summer's lineup and schedule, explore the festival map, and more! Plus, stay in the know with occasional updates from Forest HQ. 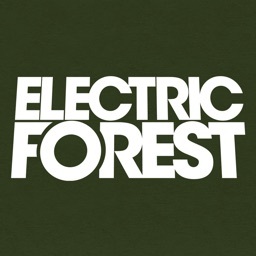 See you in The Forest!